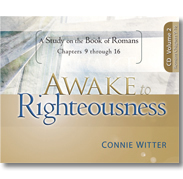 Continue the journey through the 2nd half of Romans with Connie as she shines the light of Jesus on some of the most misunderstood passages in Romans. 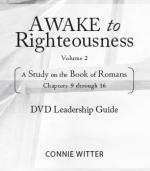 This 8 week study covers chapters 9-16. 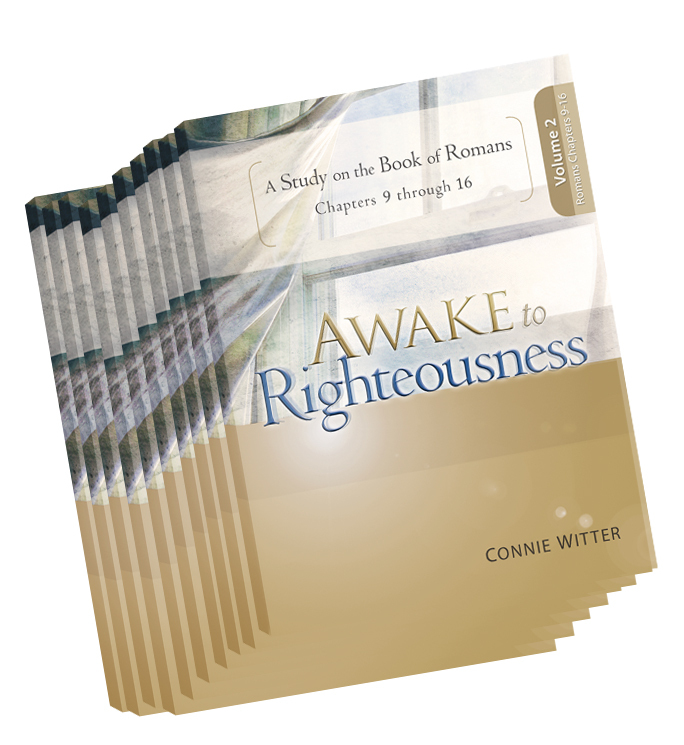 In the companion Bible study Awake to Righteousness, Volume 1, Paul emphatically declares that our righteousness is a free gift apart from our works. 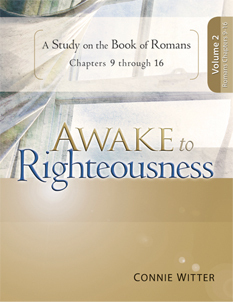 Now in Volume 2, the theme continues as we awaken to our true identity, receiving God’s grace, triumphing over sin and experiencing the fruit of righteousness. 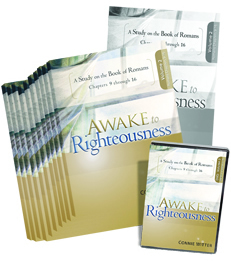 In this series, you will learn to truly reign in life through Jesus!